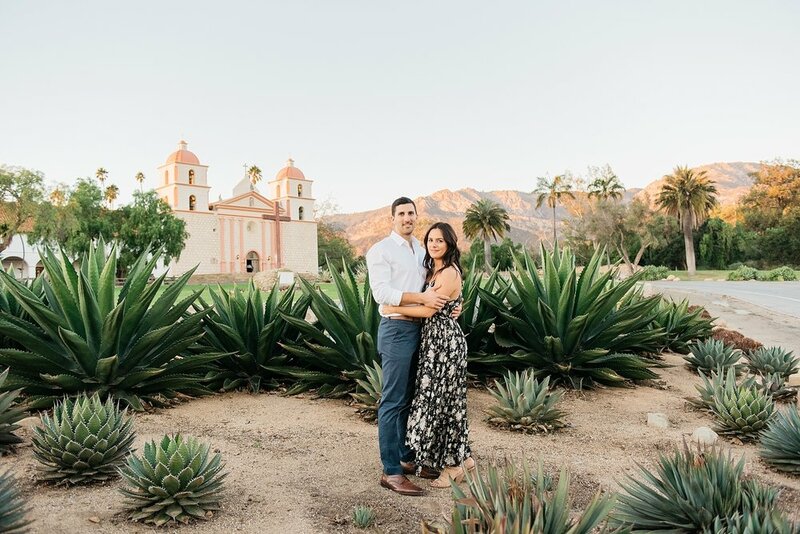 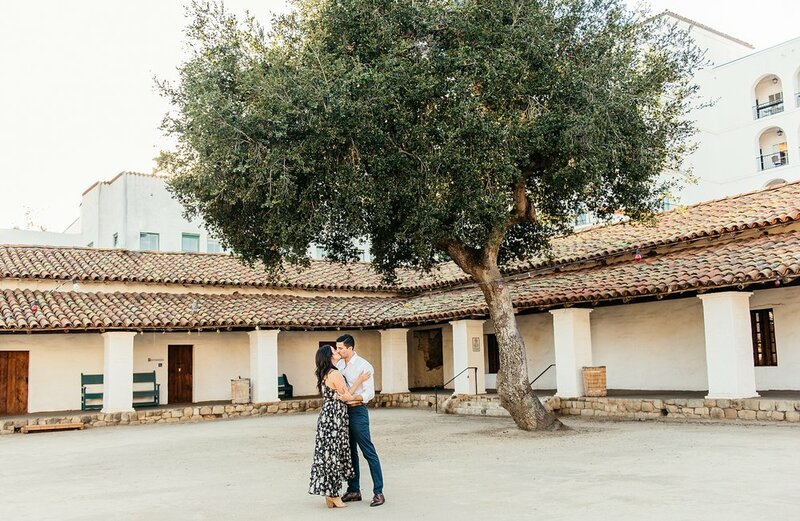 This Texas couple tied the knot at the beautiful Greek Orthodox church in Santa Barbara! 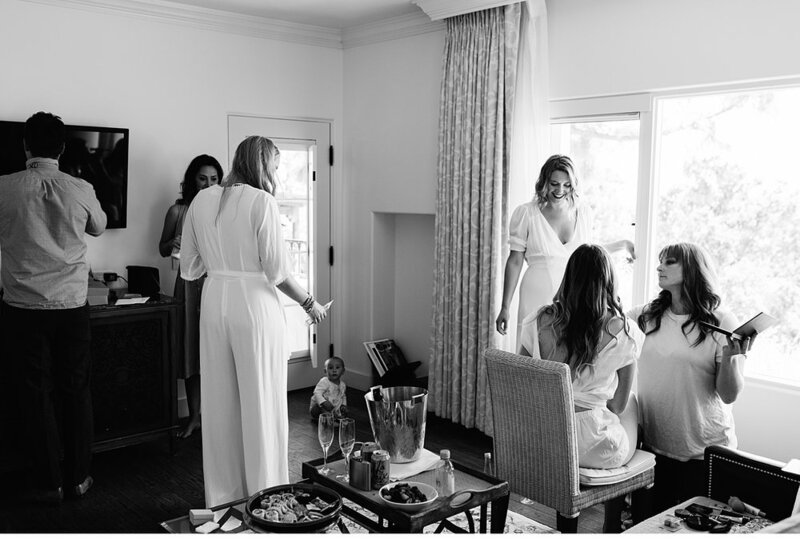 From Drew: Cara is truly one of the most talented (and fun to work with!) 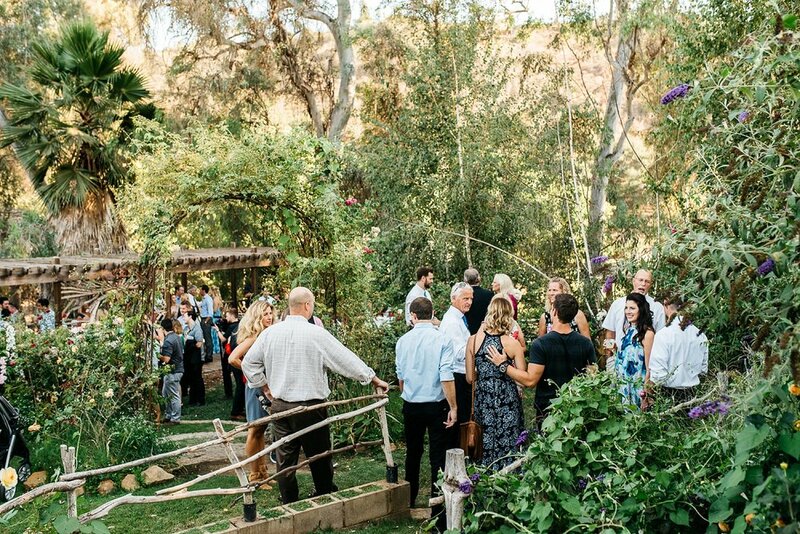 people I have ever met. 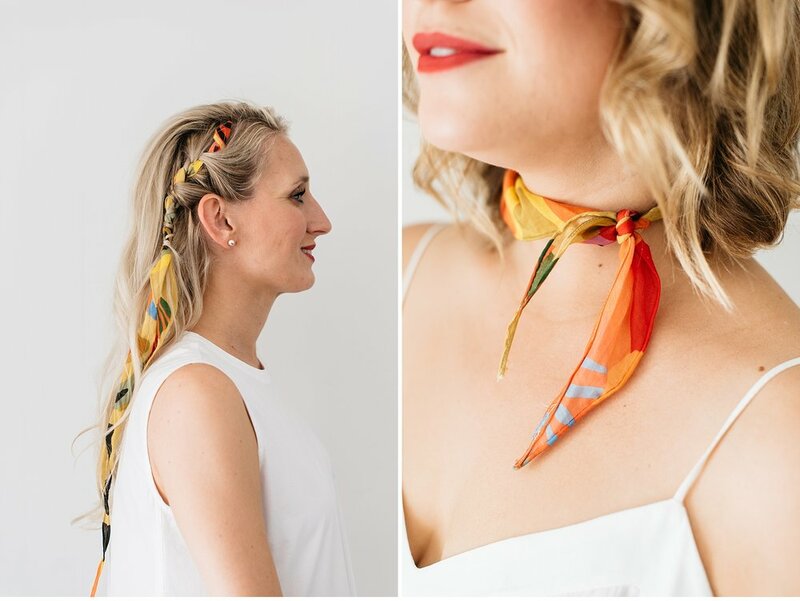 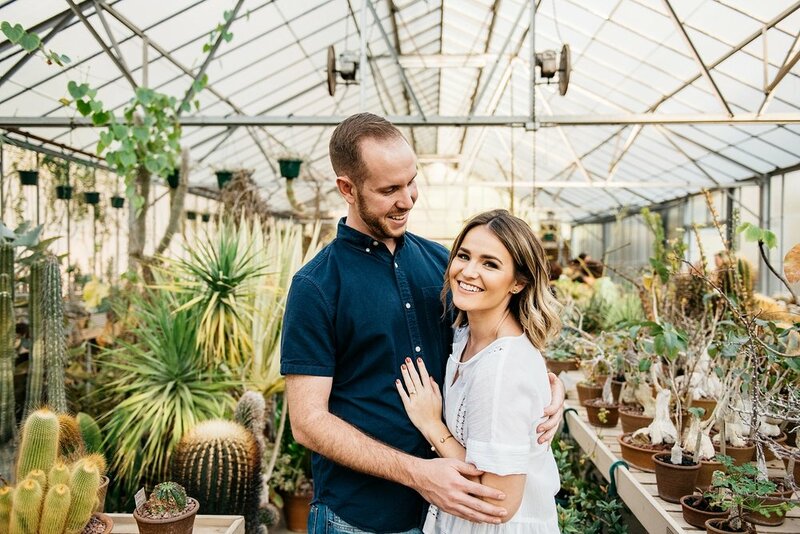 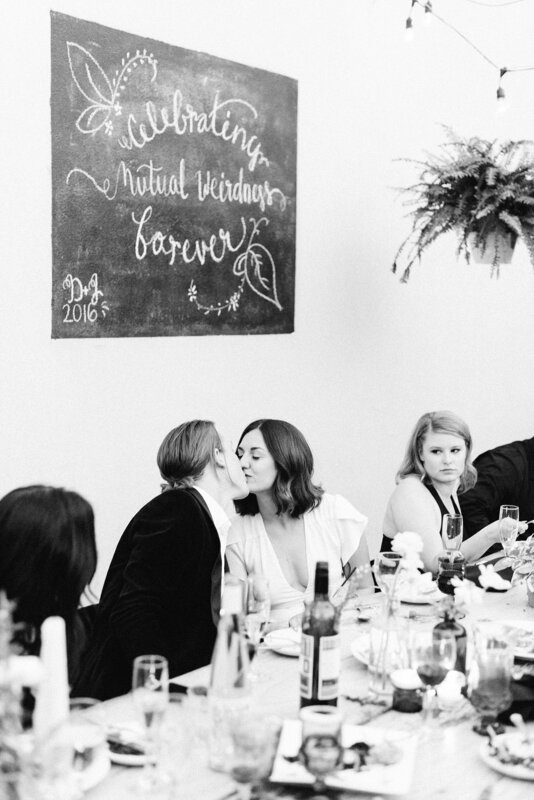 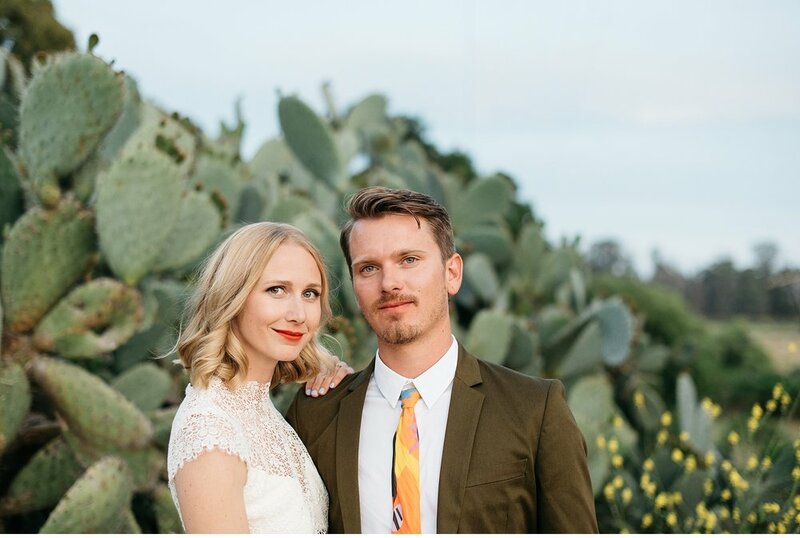 We were connected by a different vendor of mine for our wedding, and from the get go, Cara made an incredible impression on me. 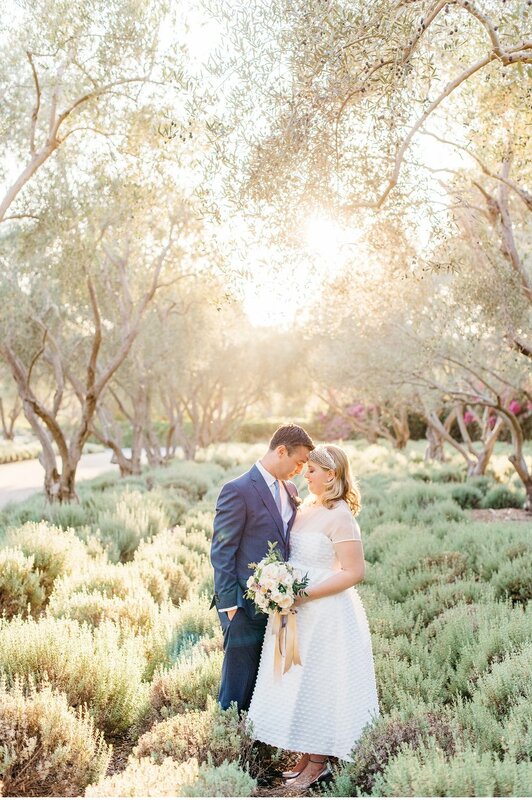 She not only worked with our budget and provided such great - and quick! 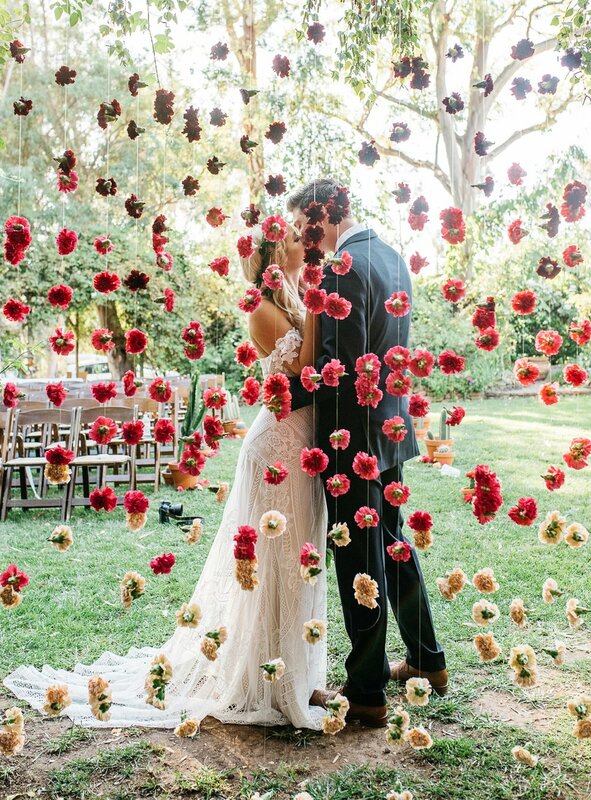 - communication back and forth, she also was such a calming presence on the day of the wedding. 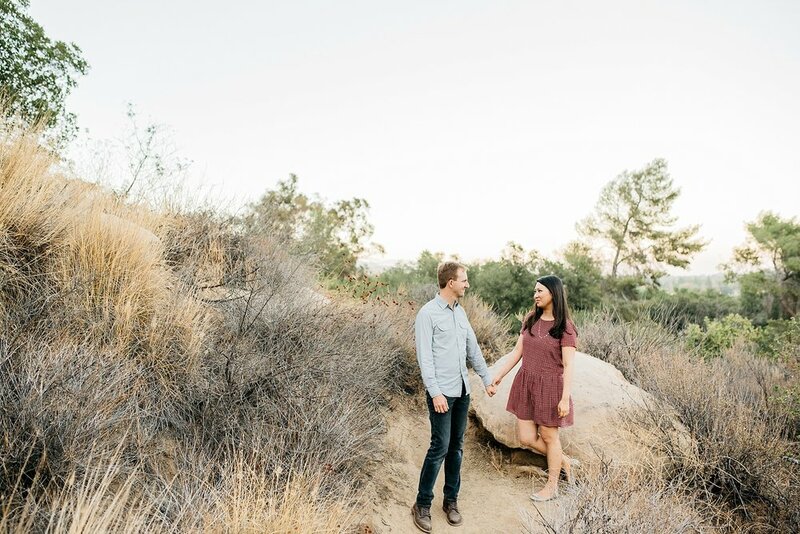 She is one of those people who is so gifted at what she does, and it's so evident from how she interacts with you, gives creative direction, and asks for your opinions/thoughts/vision, all while capturing the most special and meaningful moments. 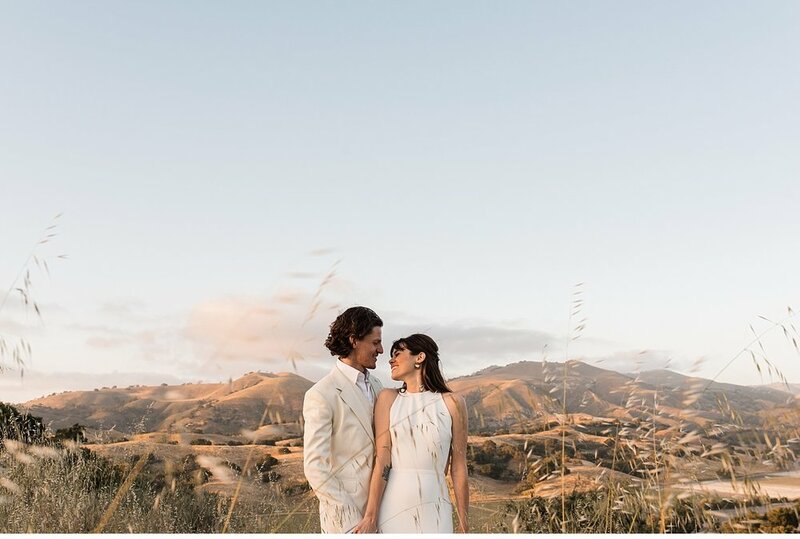 I can't imagine working with anyone else on one of the best days of my life, and am so thankful to have worked with Cara! 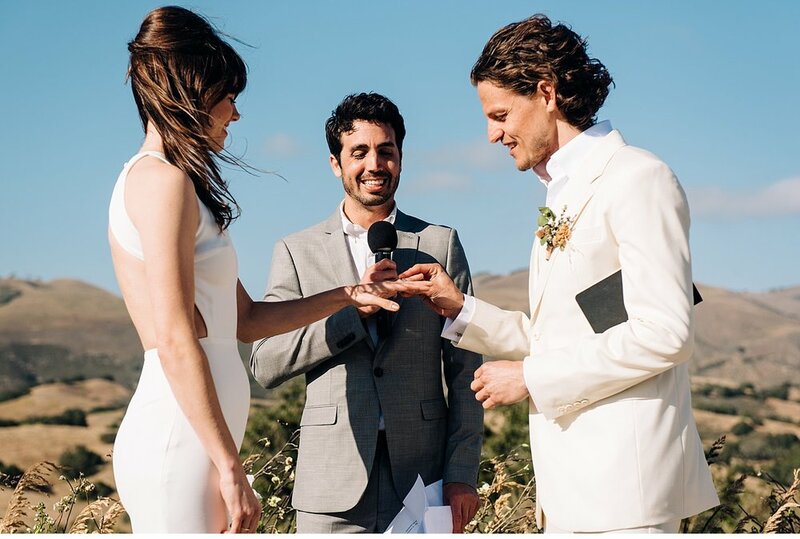 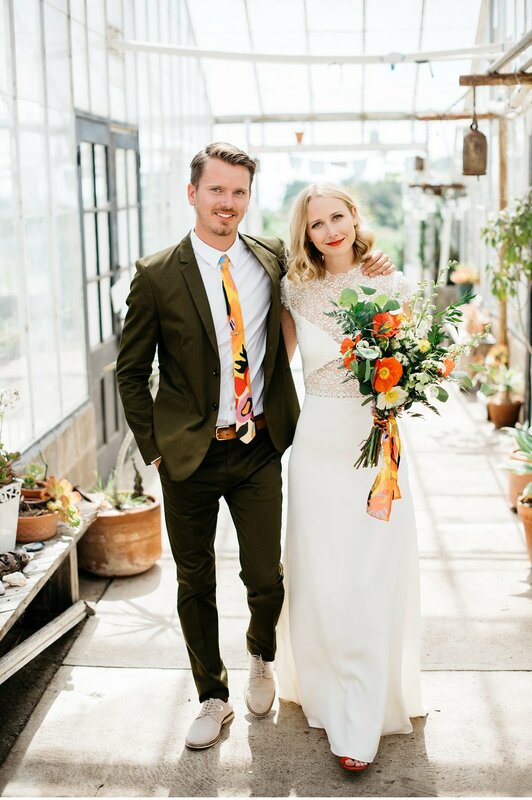 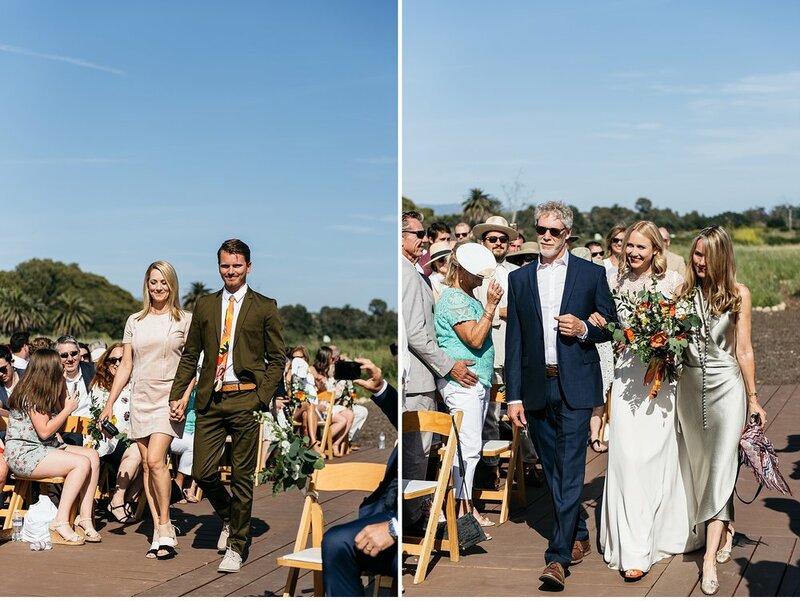 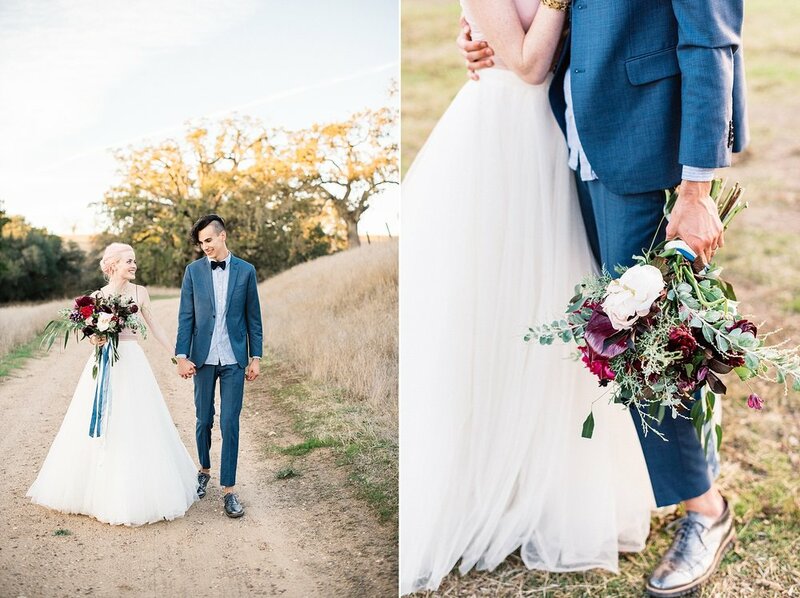 Hayley and Omar - Featured on Green Wedding Shoes! 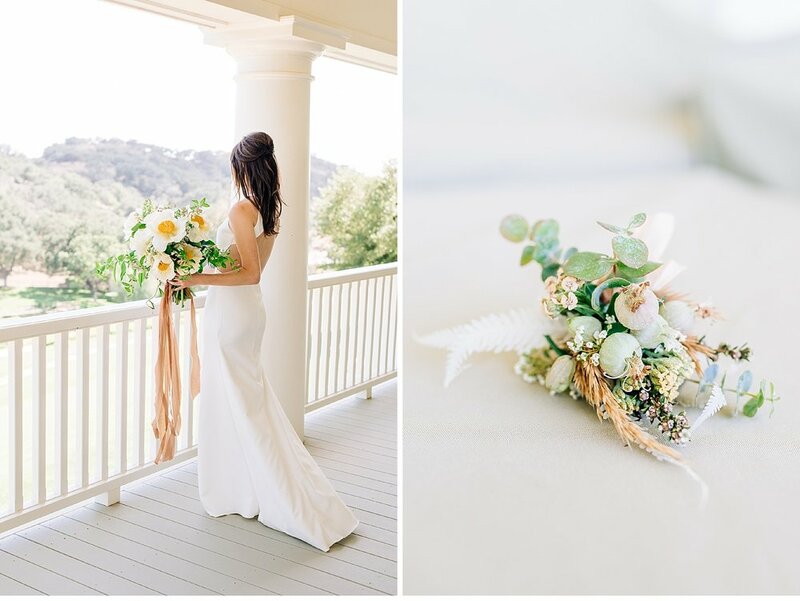 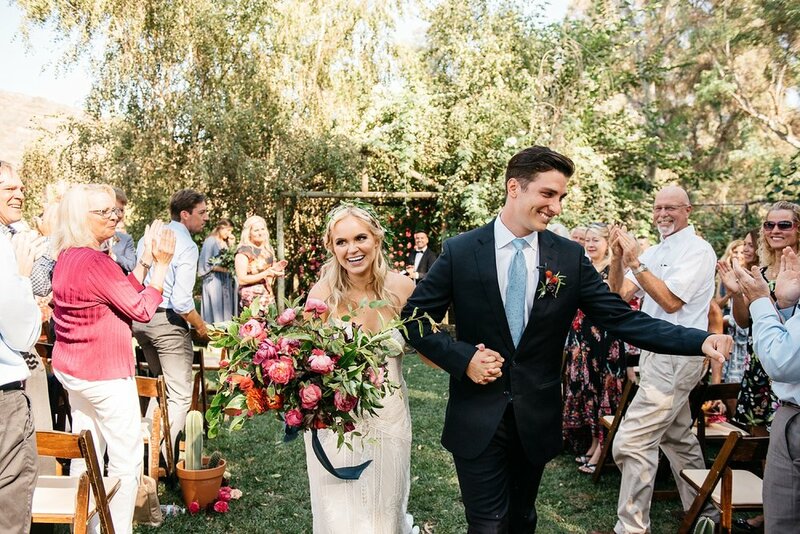 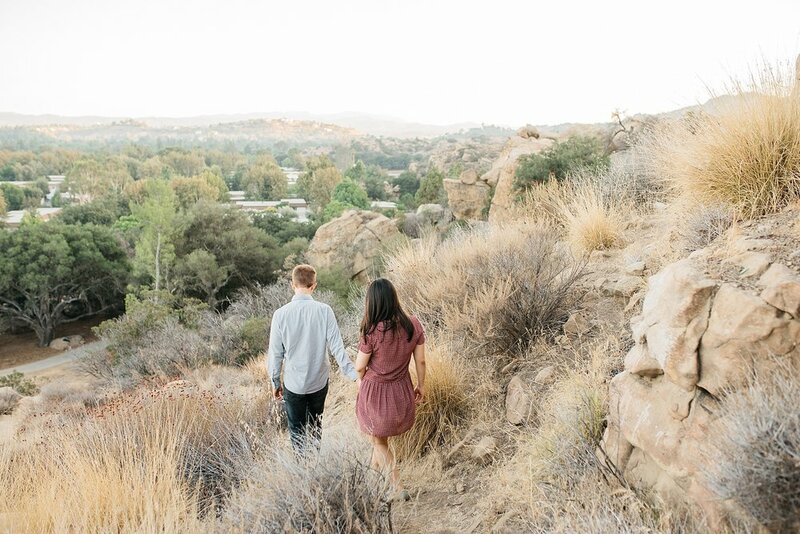 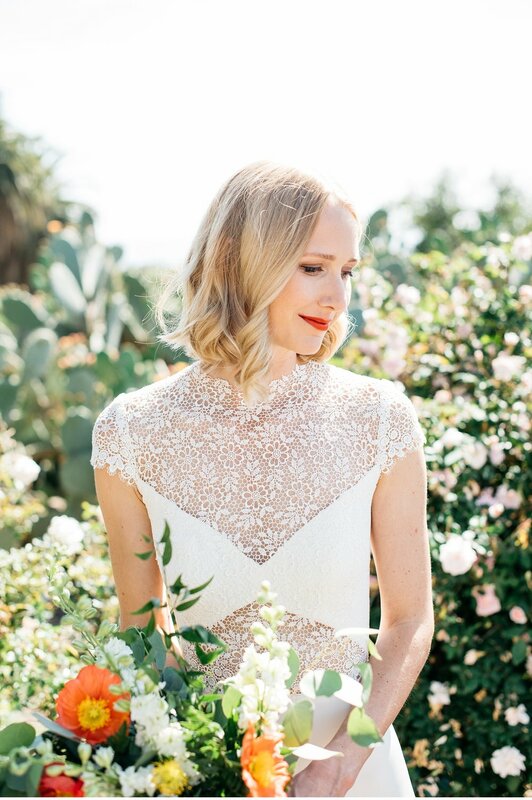 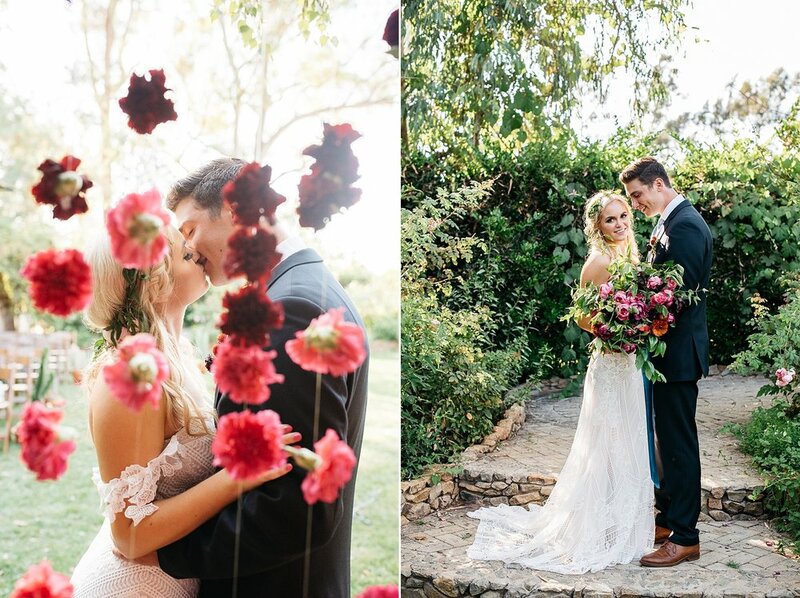 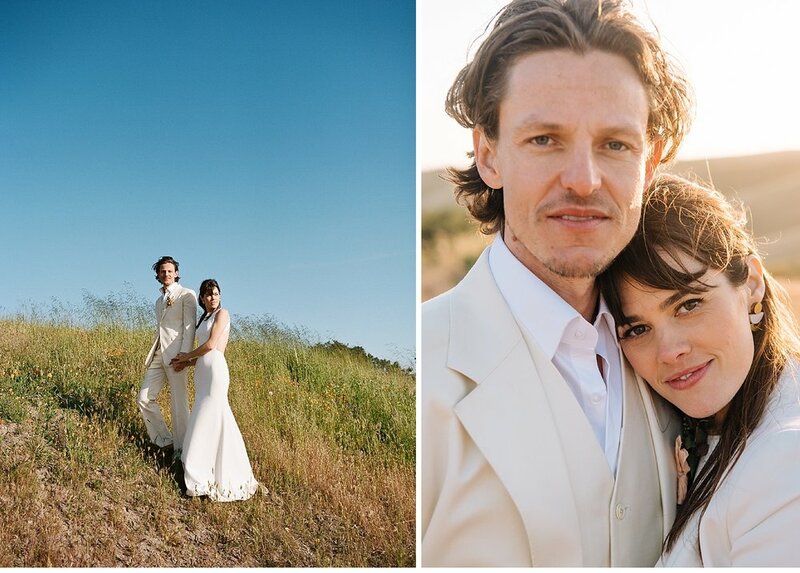 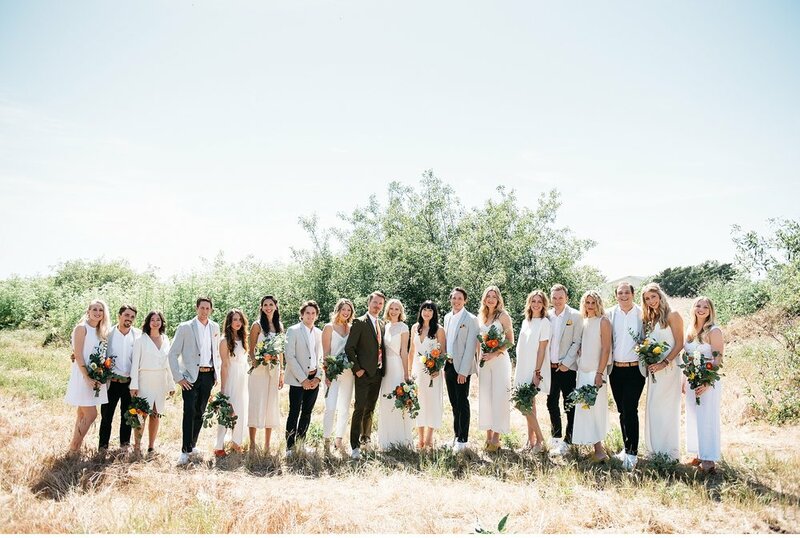 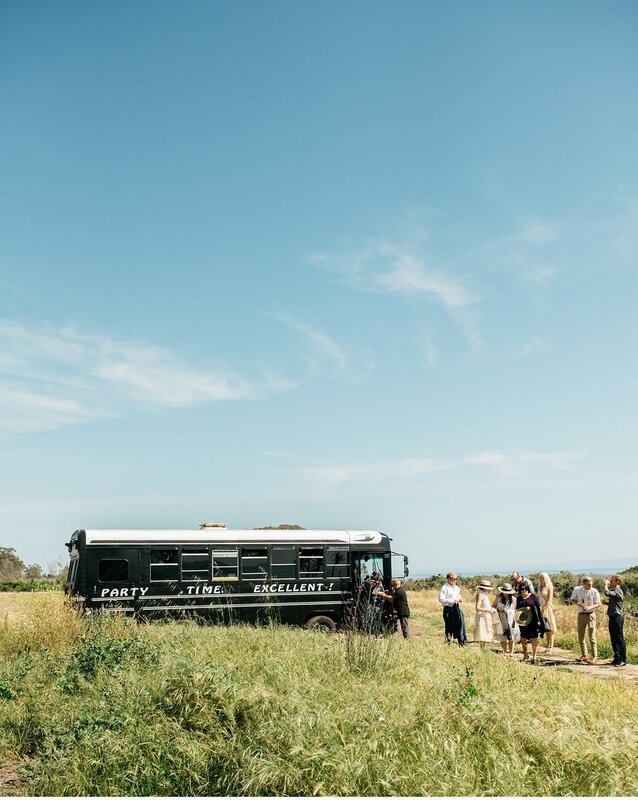 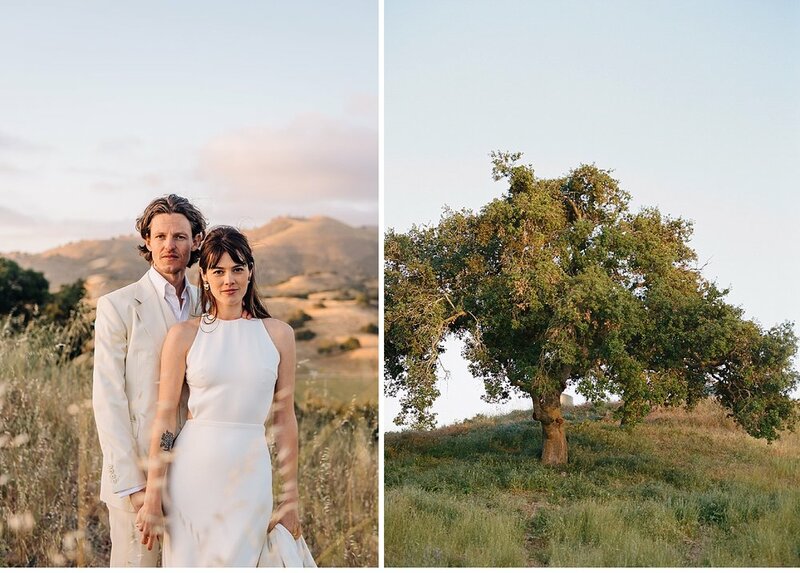 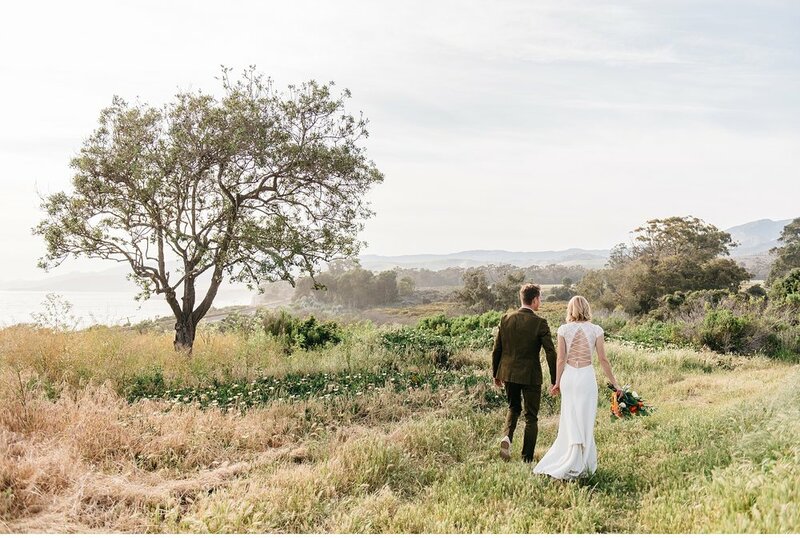 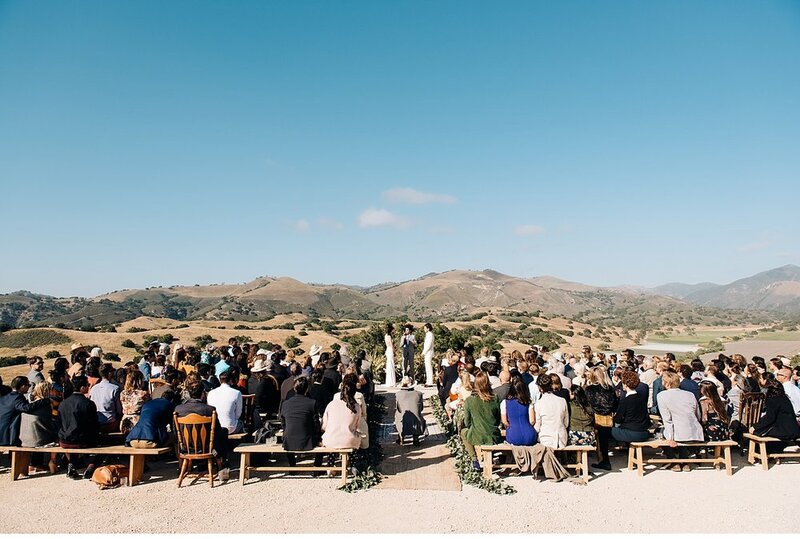 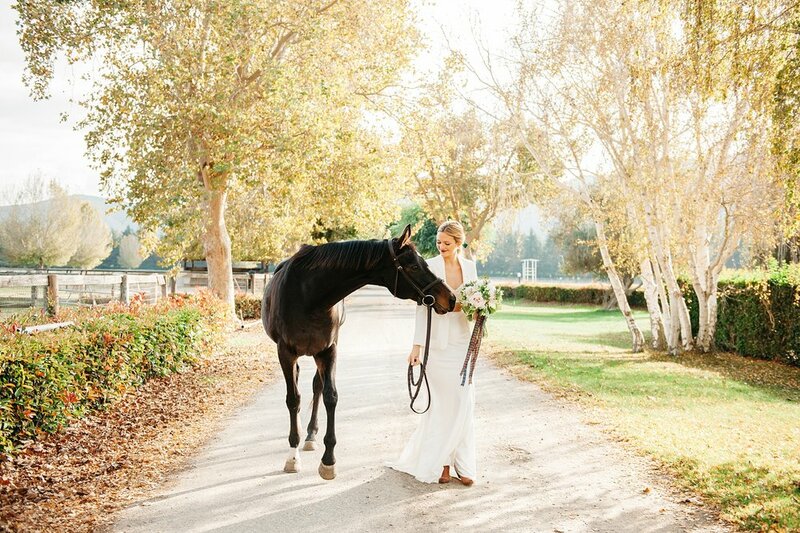 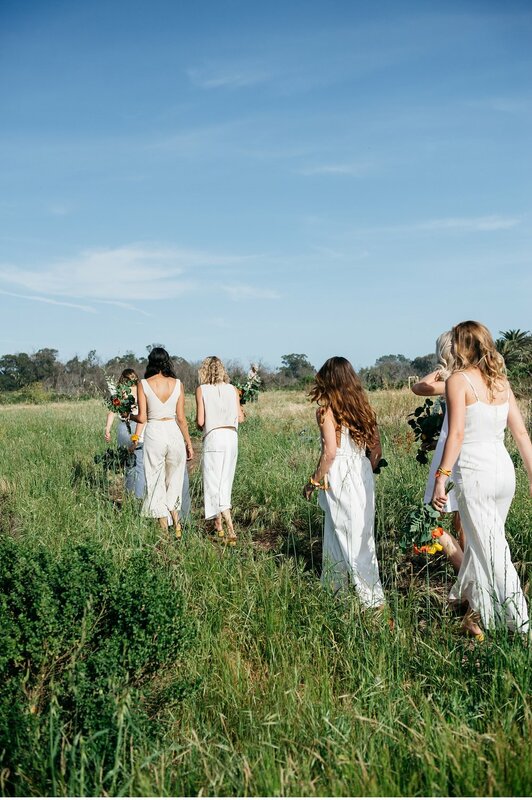 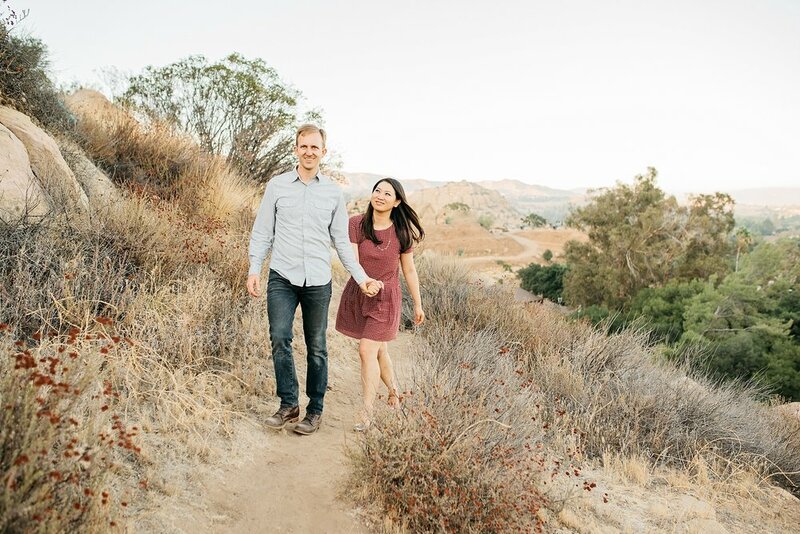 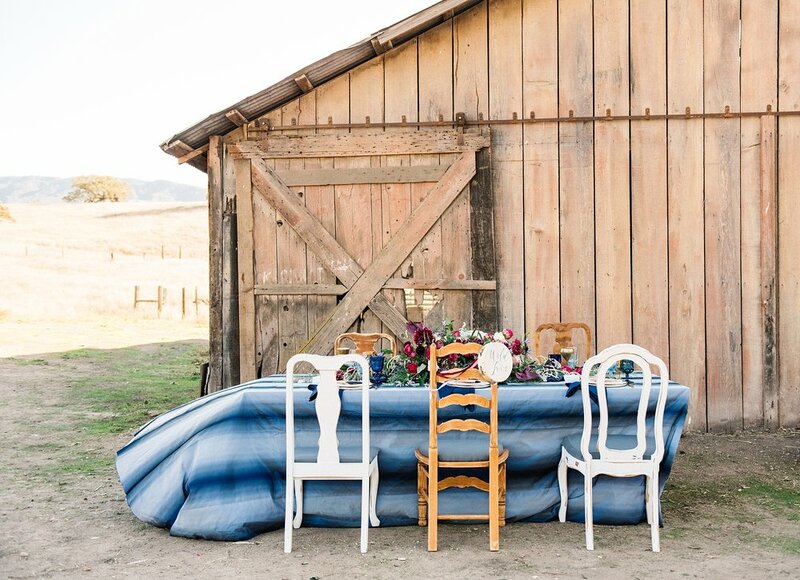 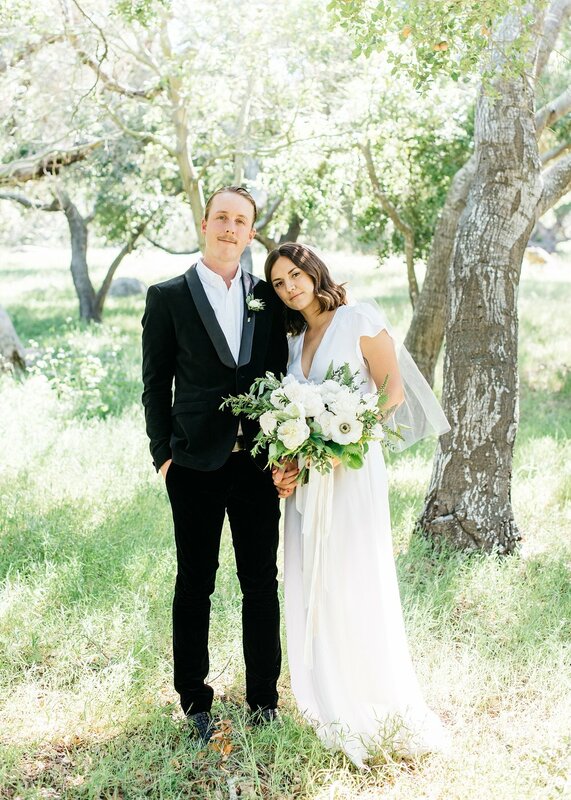 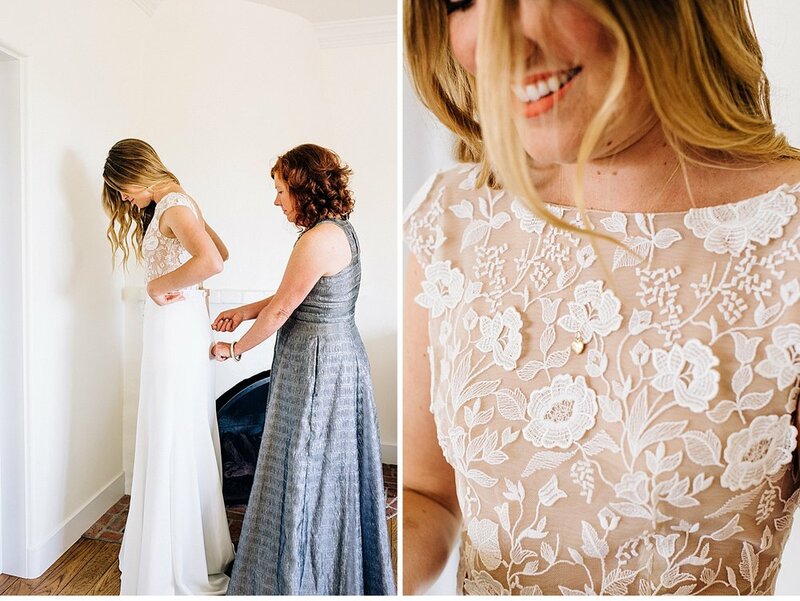 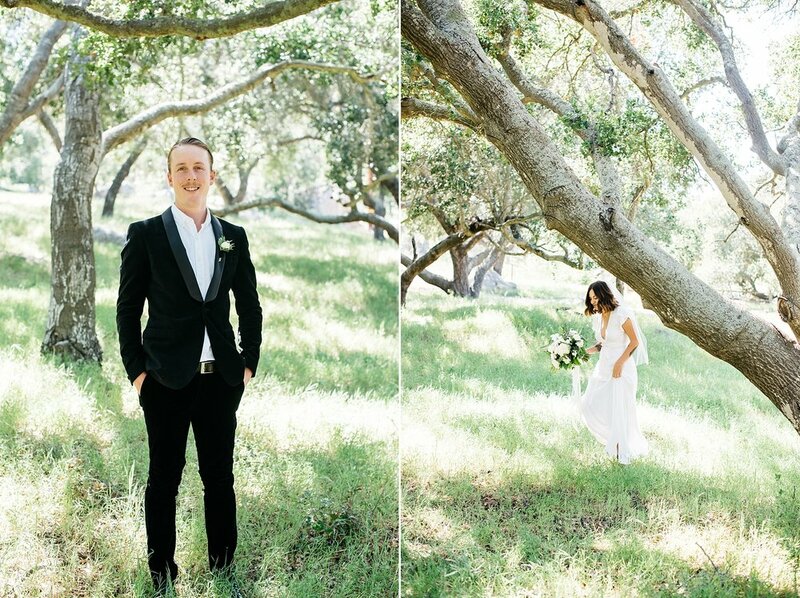 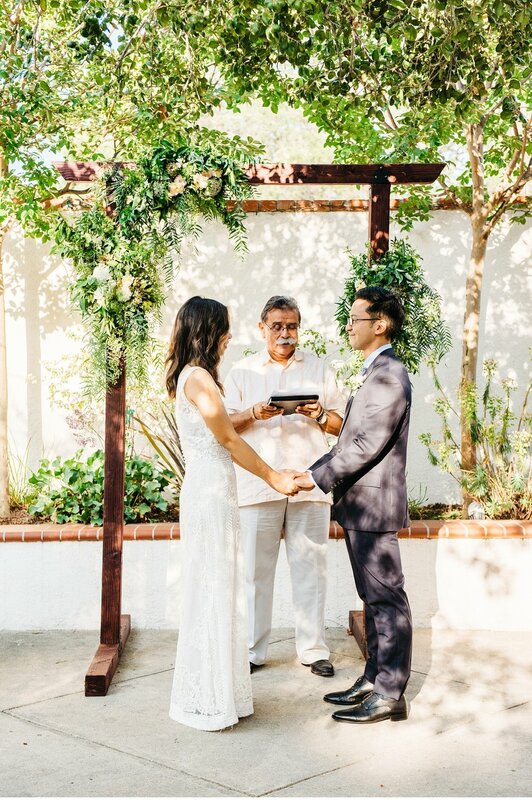 Hayley and Omar’s beautiful Santa Ynez wedding was featured recently on Green Wedding Shoes! 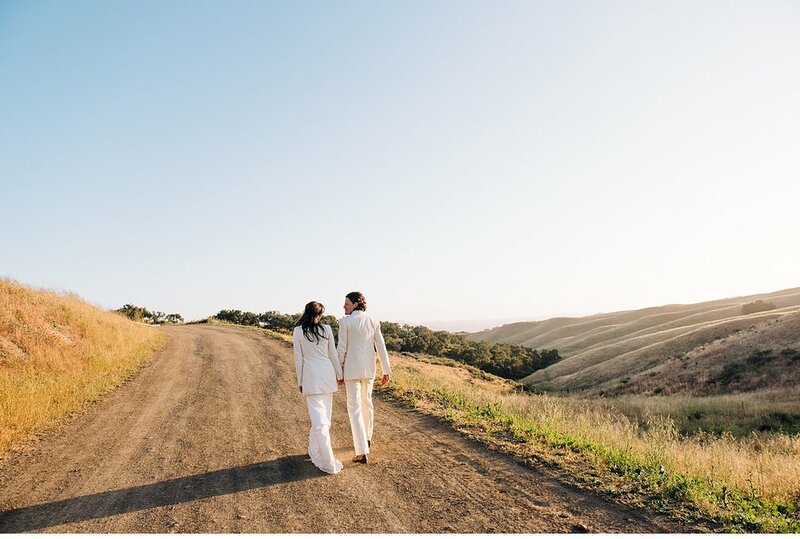 Here’s a link to the full feature on their site! 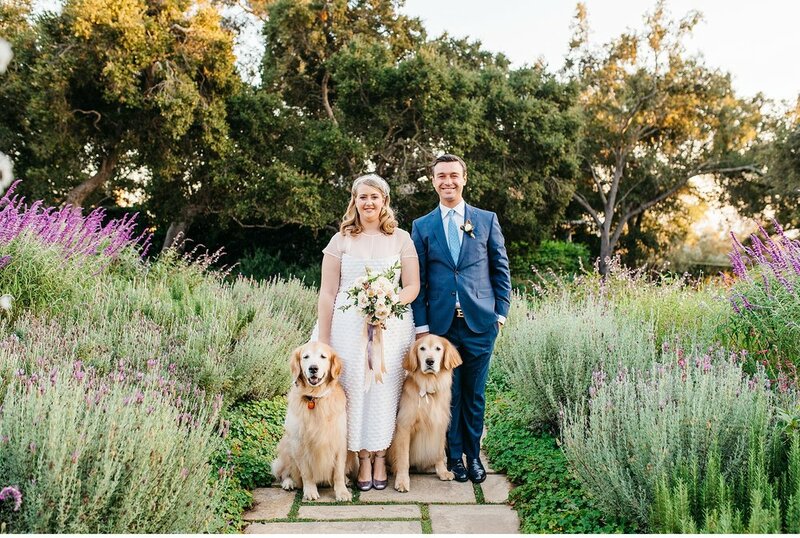 Hannah and James got married at a beautiful intimate ceremony at one of my all time favorite spots - the San Ysidro Ranch. 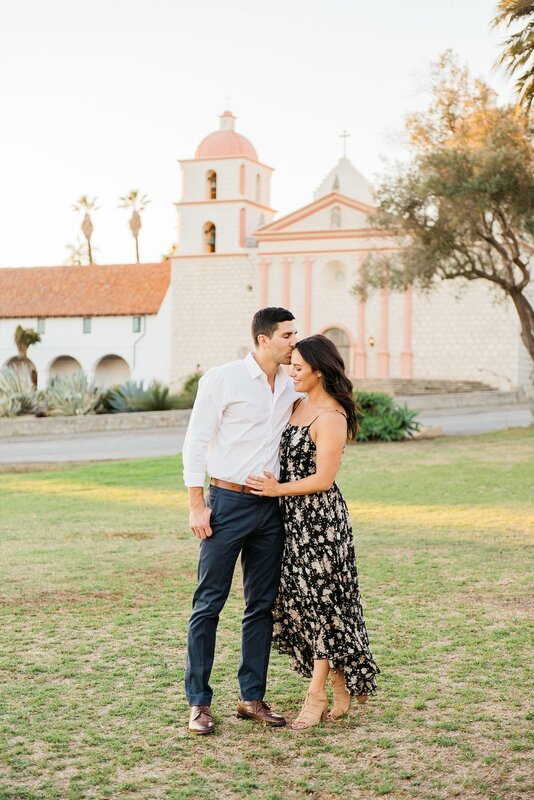 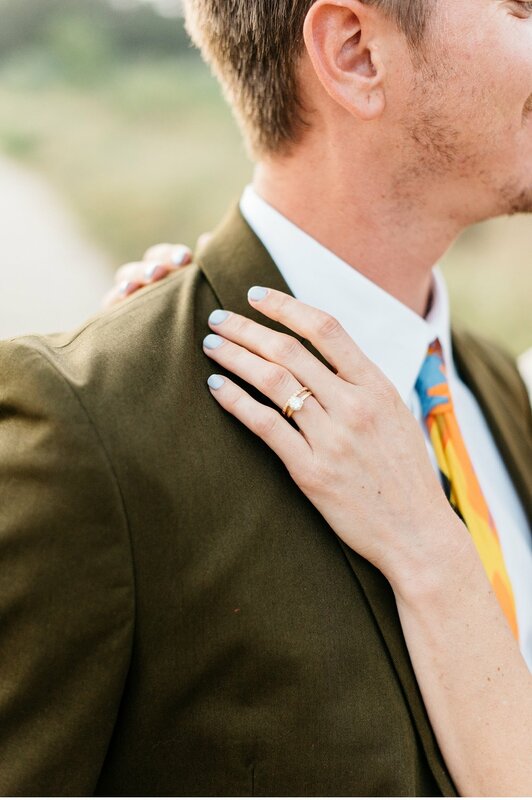 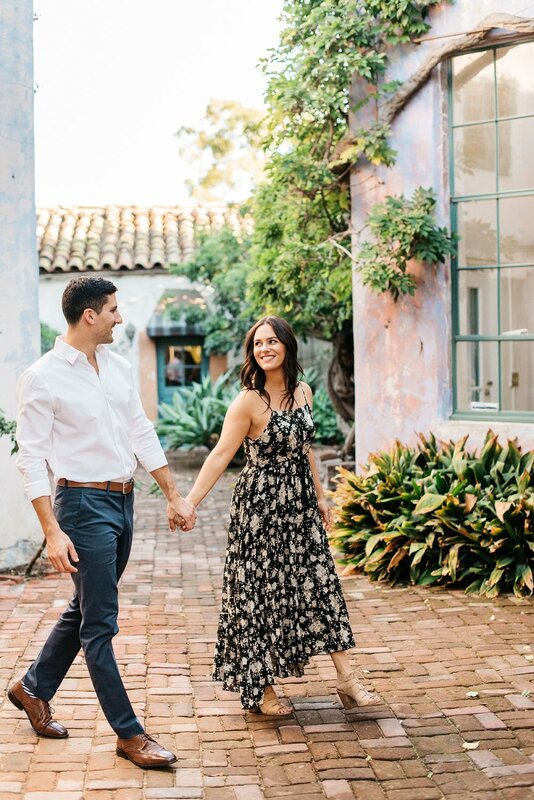 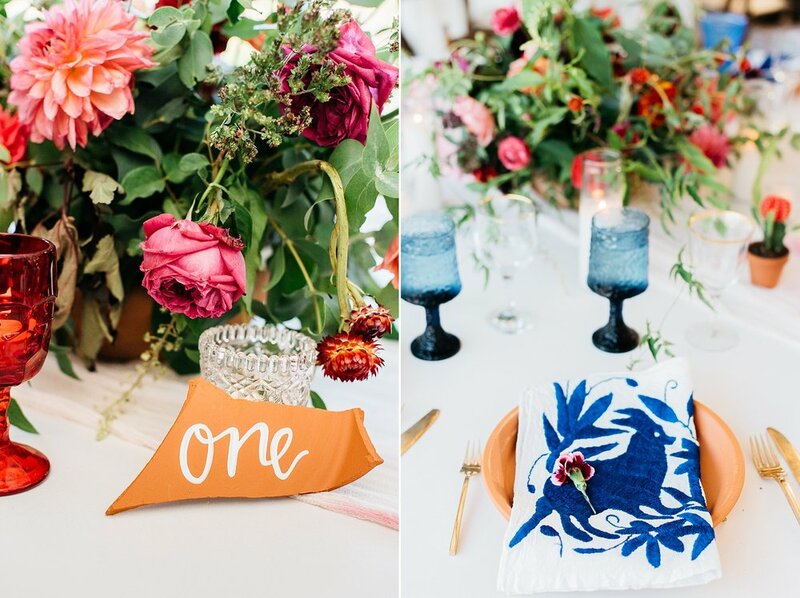 Sara and Brad's Colorful Mexican Inspired Wedding at the Santa Barbara Historical Museum was featured on 100 Layer Cake! 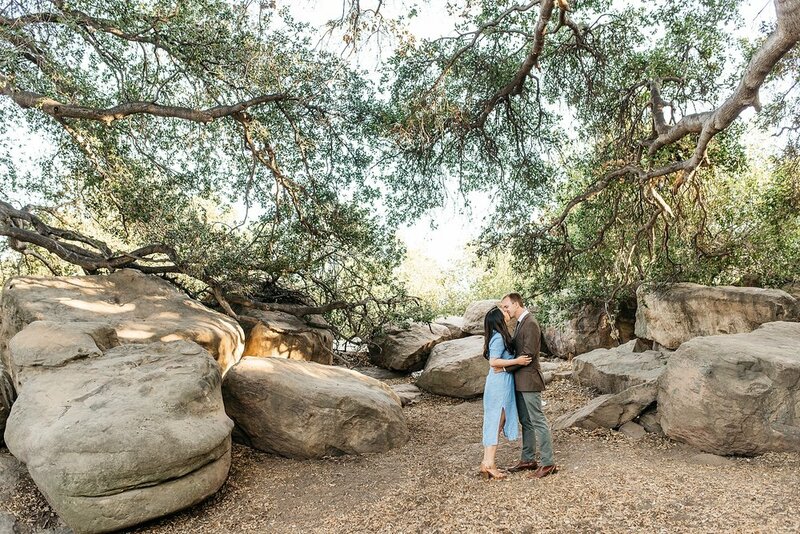 Here's the link to the full feature! 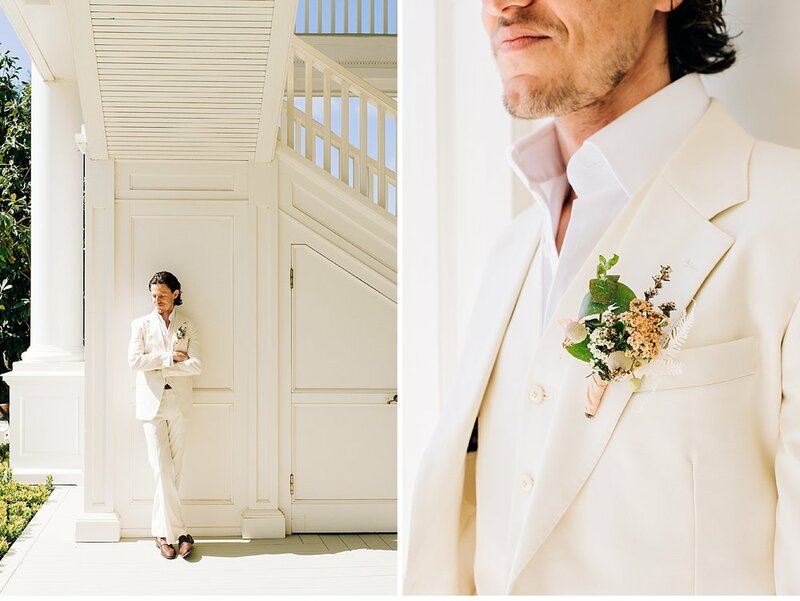 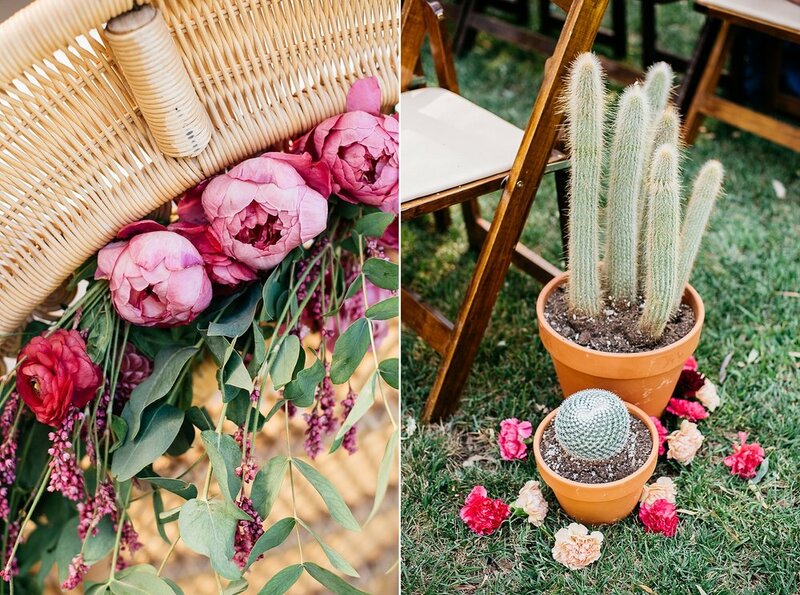 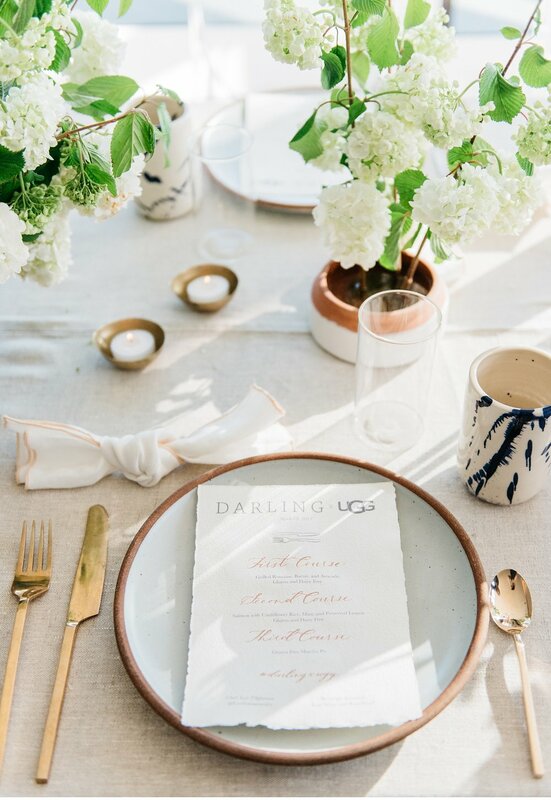 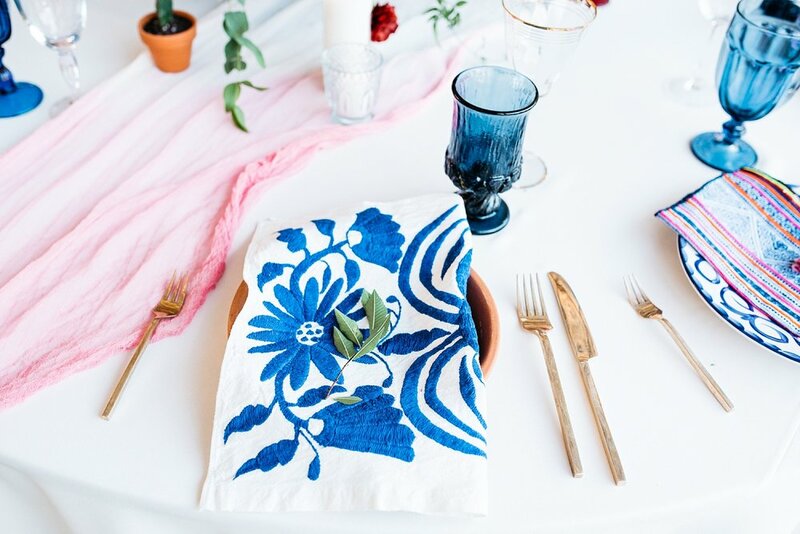 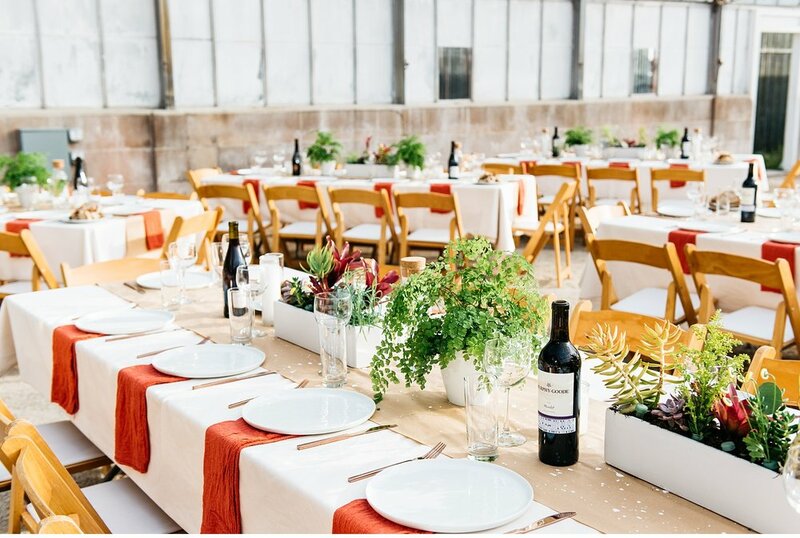 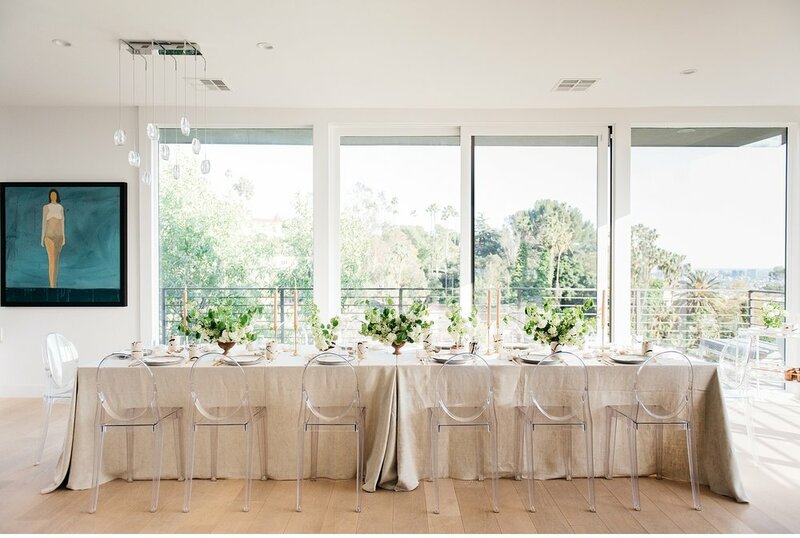 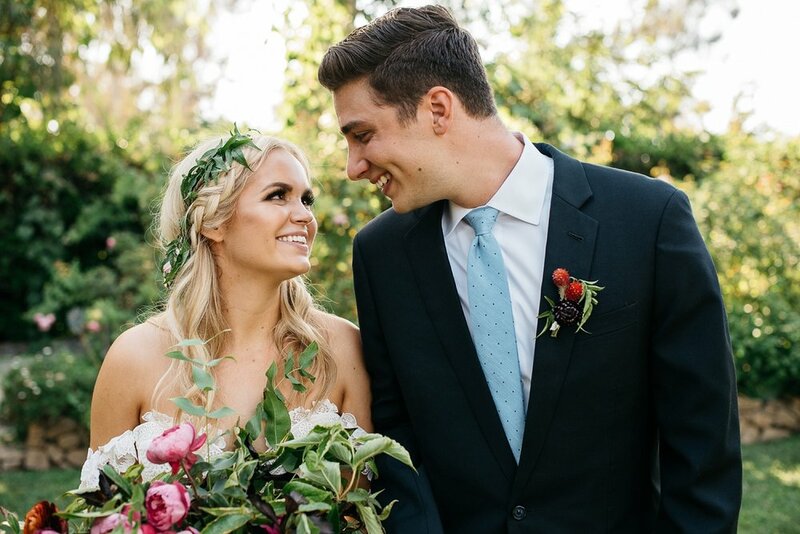 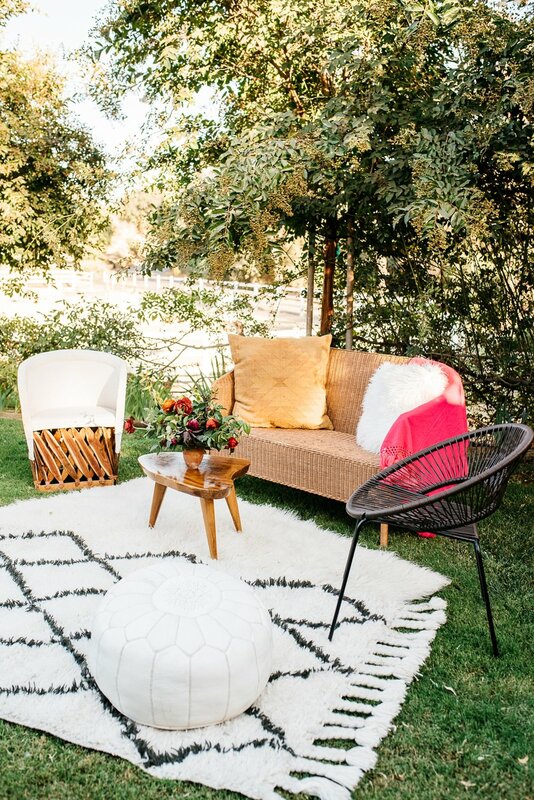 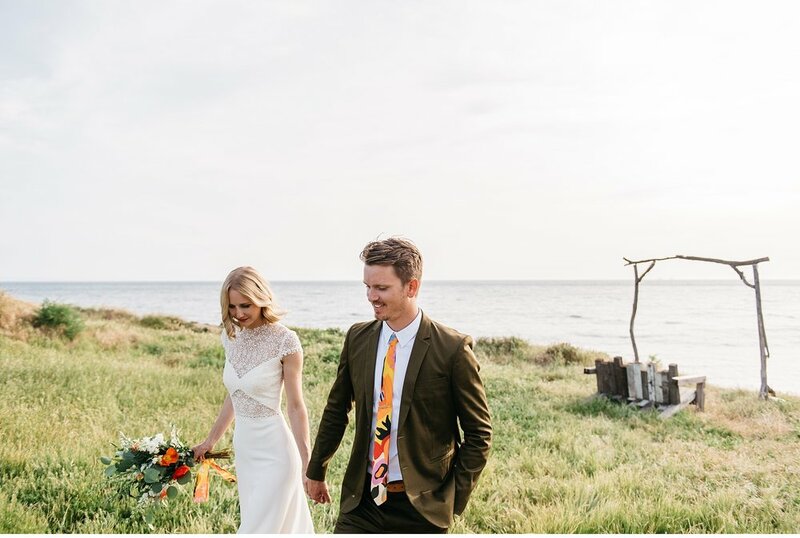 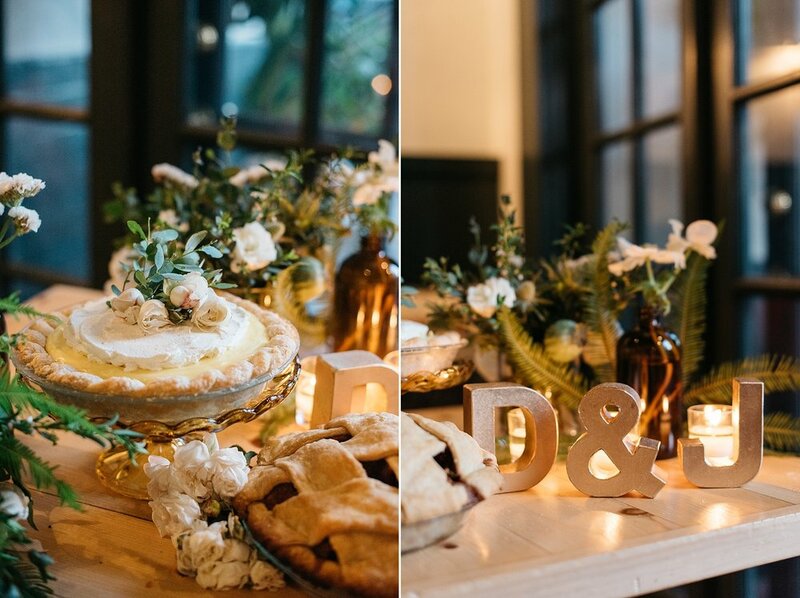 Our styled shoot with Kingsley and Co events was featured on Green Wedding Shoes! 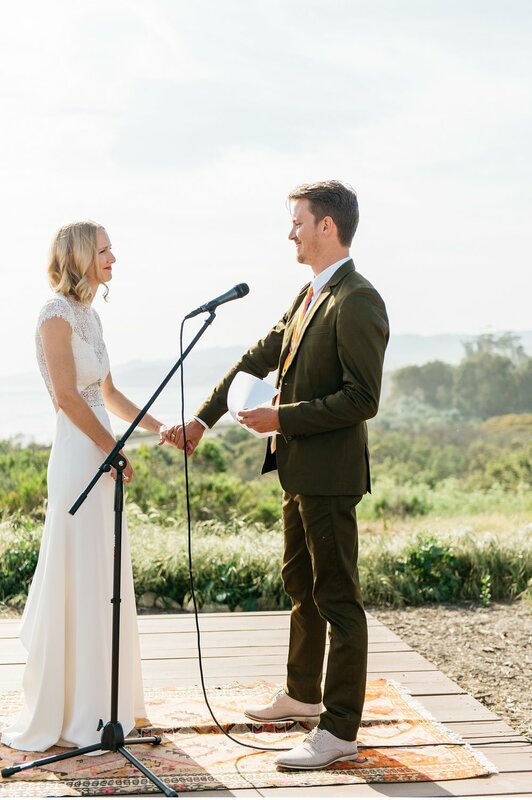 Link at the end of the post! 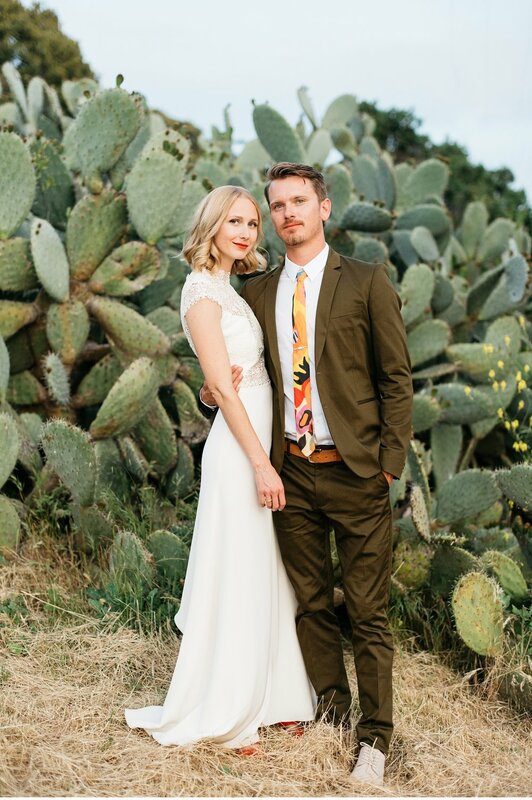 Here's the link to the Green Wedding Shoes story! 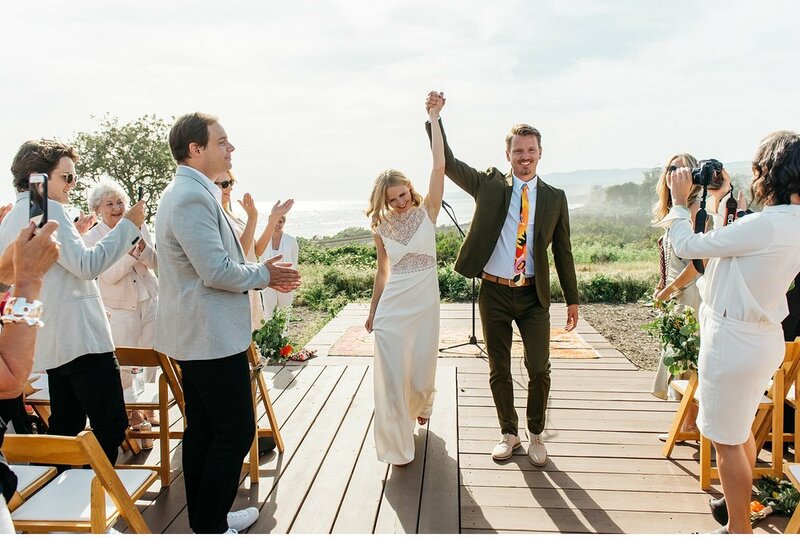 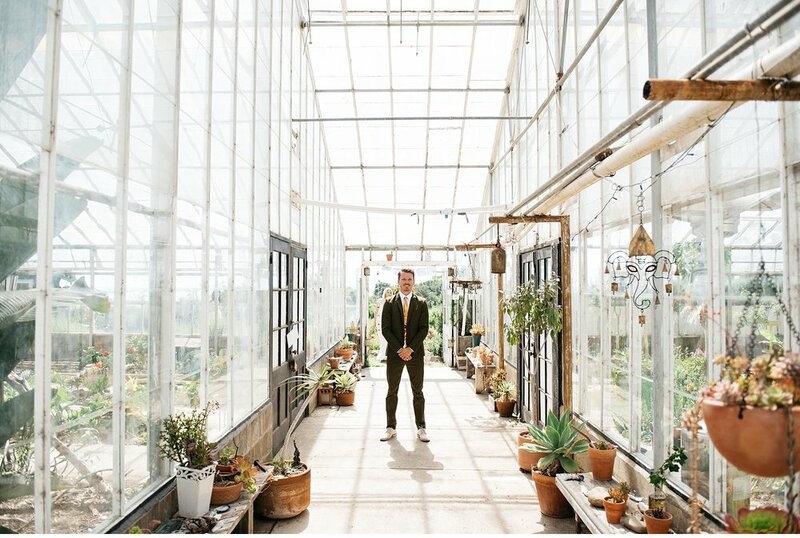 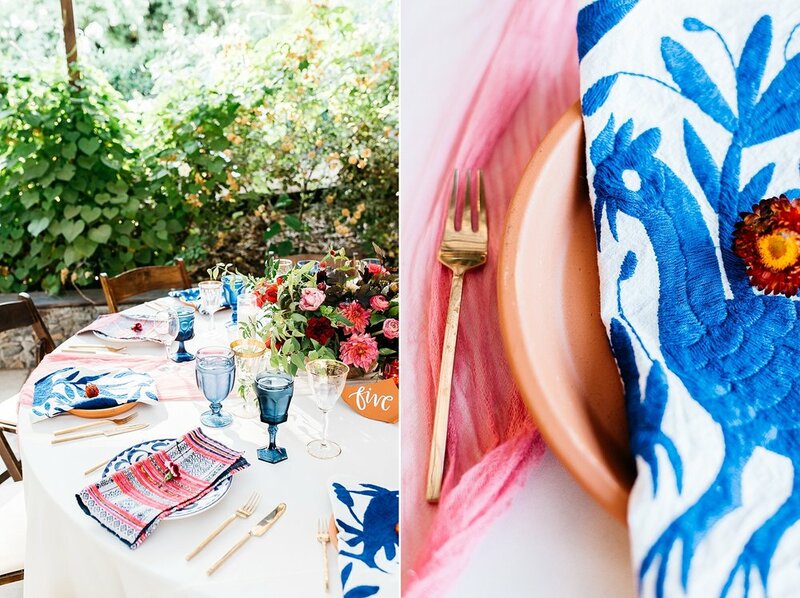 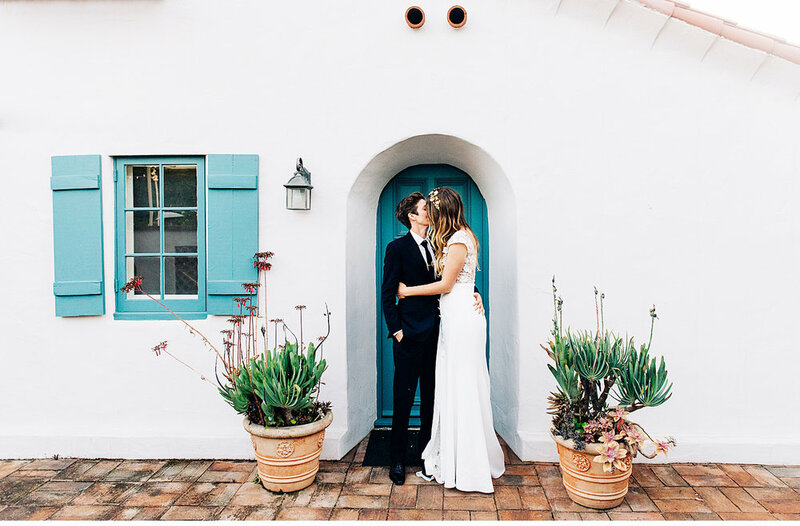 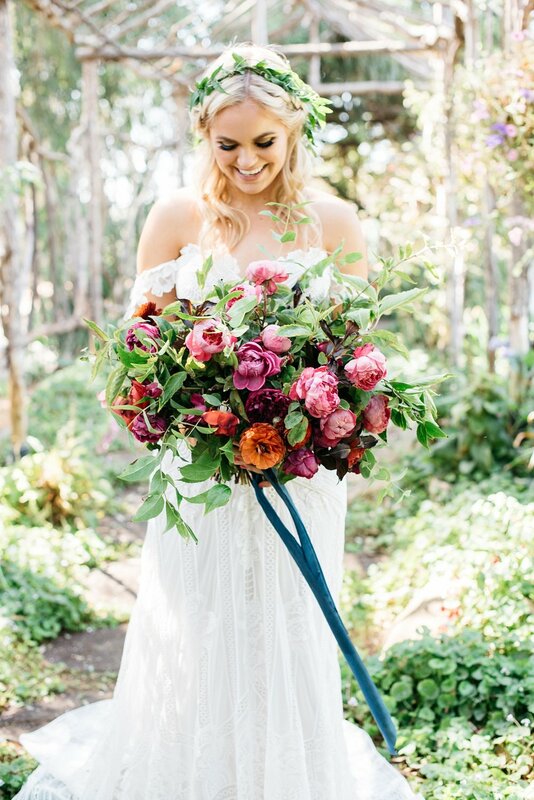 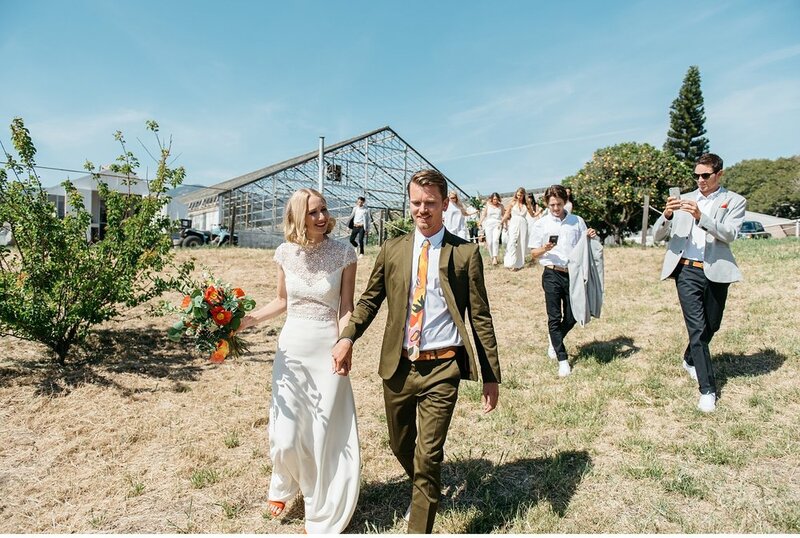 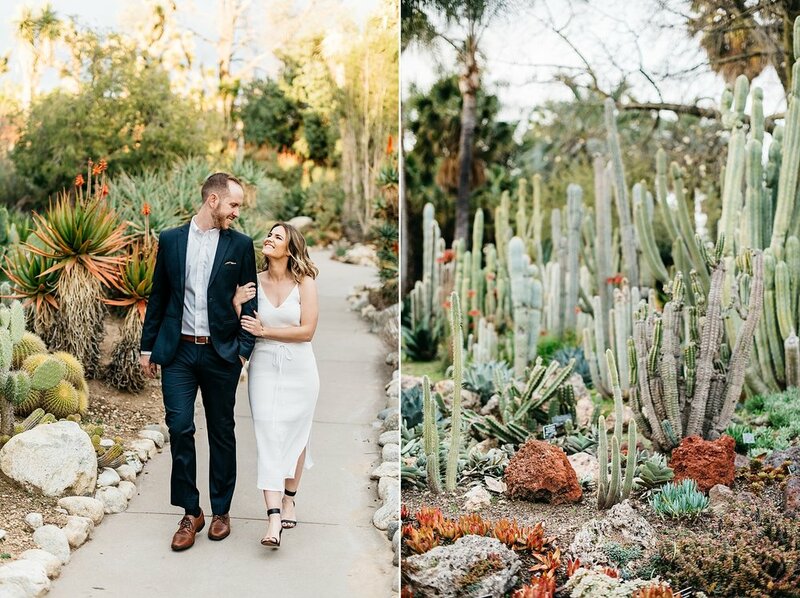 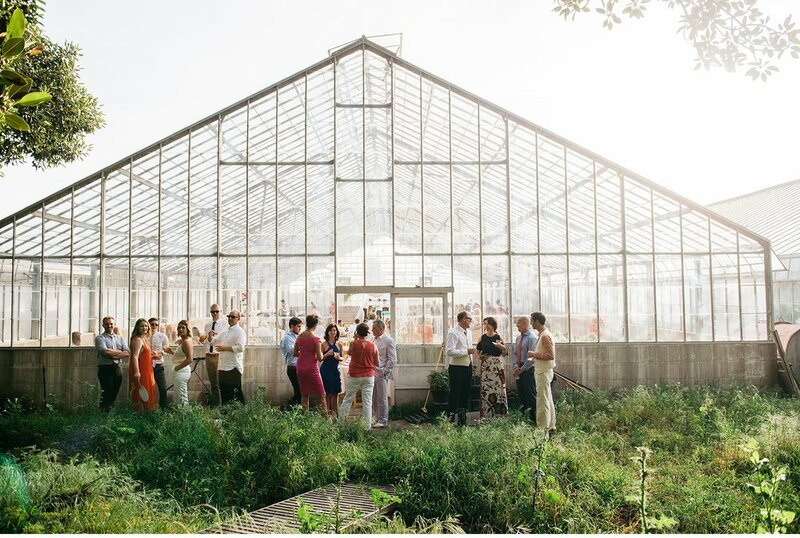 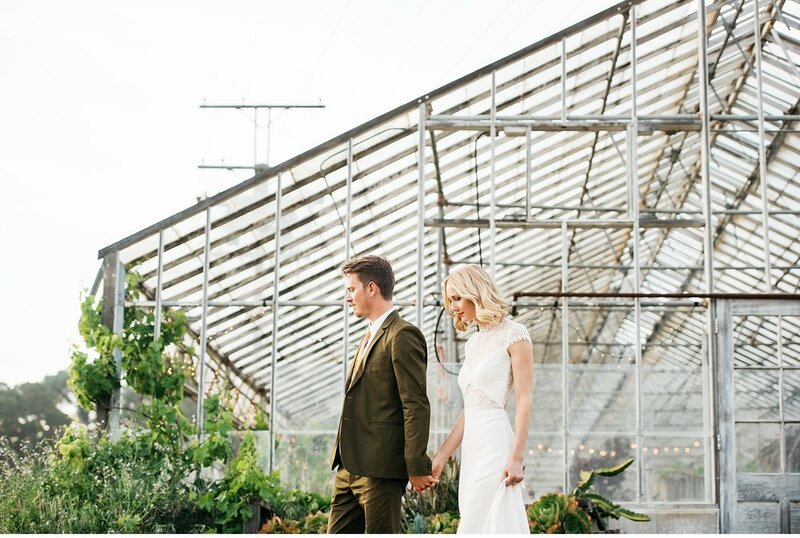 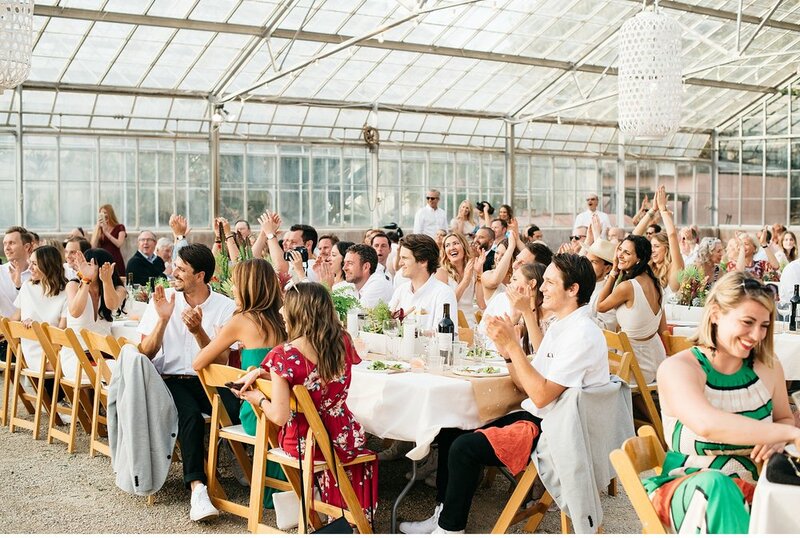 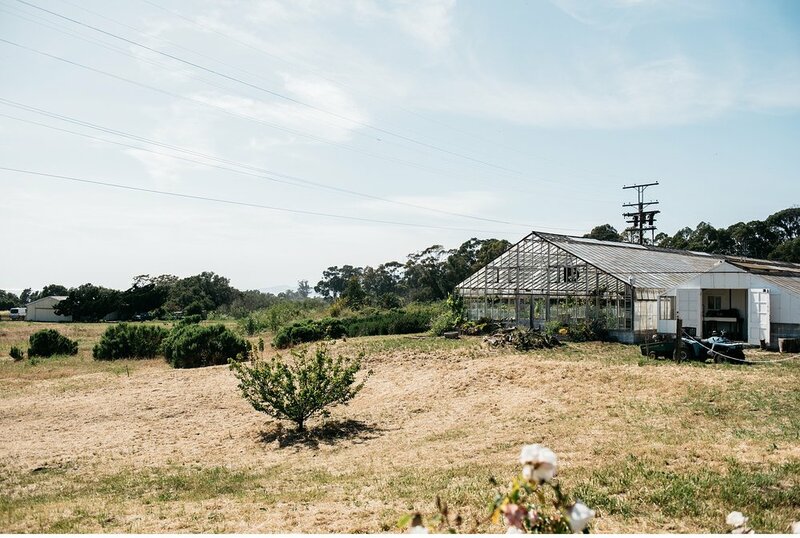 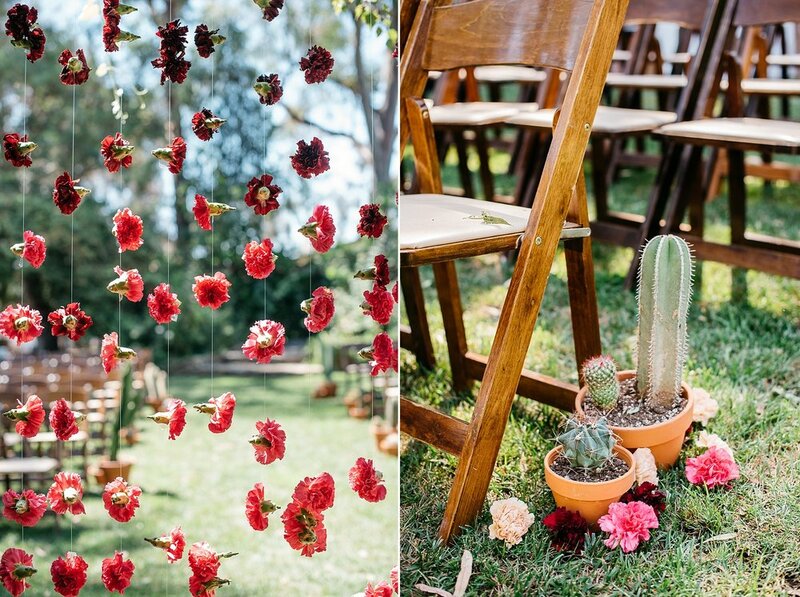 Zack and Alex's Colorful Greenhouse Wedding at the Dos Pueblos Orchid Farm in Santa Barbara.